Can posting a sign announcing that something known to be illegal is, indeed, illegal somehow lead to arrests? According to a press release sent by SFPD, apparently they can. including a knife and gun. 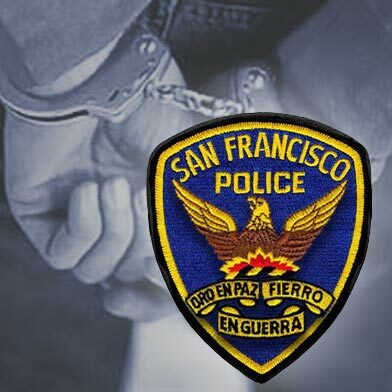 In a 2009 set of recommendations to then-mayor Gavin Newsom, The San Francisco Streets and Neighborhoods Workgroup notes that the Zones were opposed by SF’s public defender’s office. If convicted, those 42 people arrested in the Zone could face “an additional punishment of 3, 4, or 5 years at the court’s discretion. This violation is considered an enhancement which will be added consecutively with the original time served if convicted. The end result, the person will receive a longer sentence for committing the violation” within the Drug Free Zone.